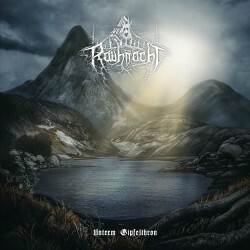 “Unterm Gipfelthron” is available now on cd. The digital download is up at Bandcamp, Deezer, iTunes, Spotify etc. Due to unexpected delays at the pressing plant, the vinyl edition is postponed to end of December. My most sincere apologies.